A few weeks ago I ran this post about the Subway sweepstakes to win a Microsoft Band 2! I want to remind you that you still have time to enter the Subway sweepstakes! 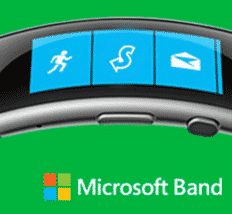 By entering the sweepstakes, you have a chance to win 1 of 100 Microsoft Bands that will be given away! You have until November 30 to enter the sweepstakes.